How much is it to hire towel? Do you have to wear flip flops in spa? Flip-flops are warmly recommended to be brought to the bath. Hi, would there be any availability tomorrow morning for a massage? Does everyone wear a swimming costume? I am afraid, Gellert spa is fully booked tomorrow, there are no free timeslots left. As Gellert Spa & Thermal Bath has become a coed bath palace, all guests need to be in some sort of swim wear at all times. I’m afraid there are only full day tickets available in Gellert Spa. Thank you for your understanding. Do you have a massage appointment available for this afternoon? I am afraid all the massage appointments are booked up for today. You can still visit the baths and enjoy the pools, saunas etc. Do you have to wear some sort of footwear around the spas? yes, wearing slippers/flipflops is recommended. I would like to know what is the aroma harmony massage and the Royal thermal massage and if it is possible to book it together with a Thai massage. Is there any discount if we book a package of massage and Thai massage too? 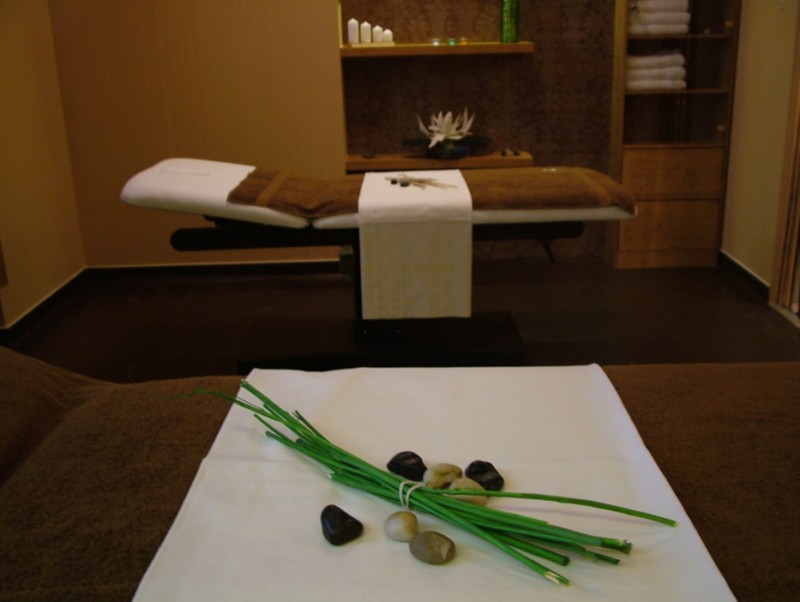 the harmony massage is a gentle massage and the thermal massage is a stronger treatment.